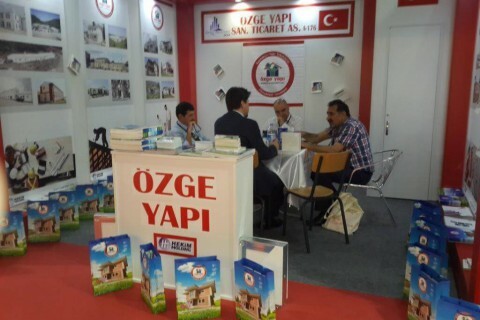 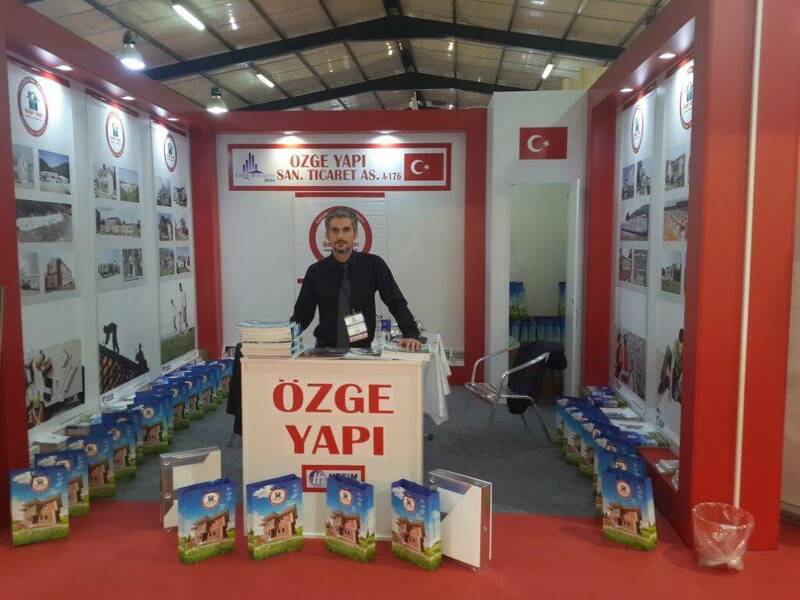 “Özge Yapı A.Ş. 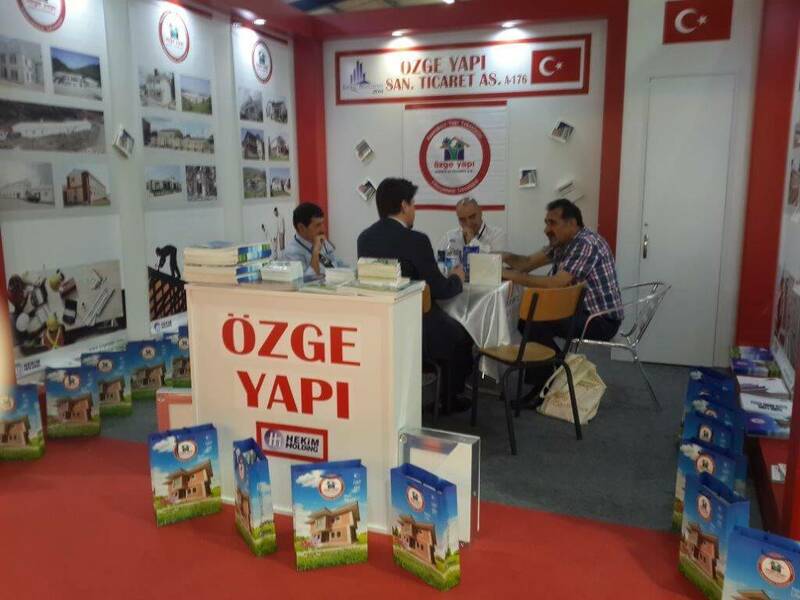 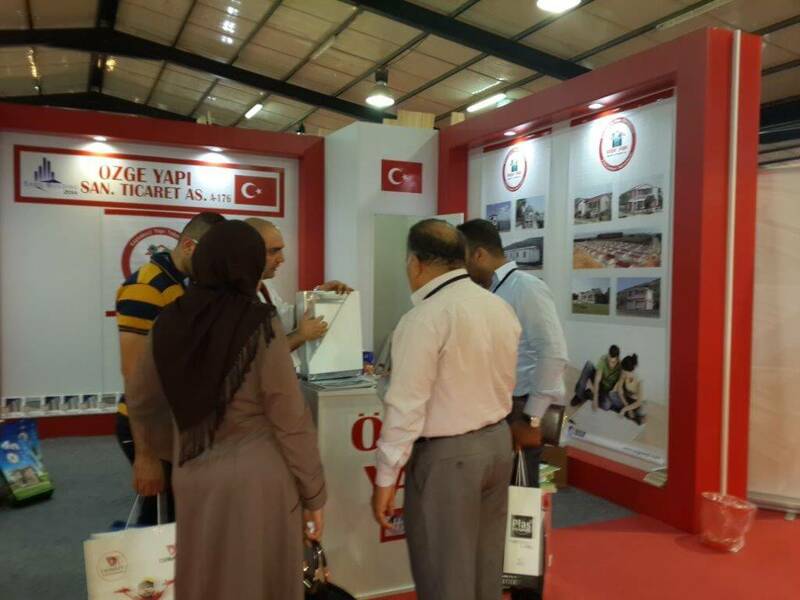 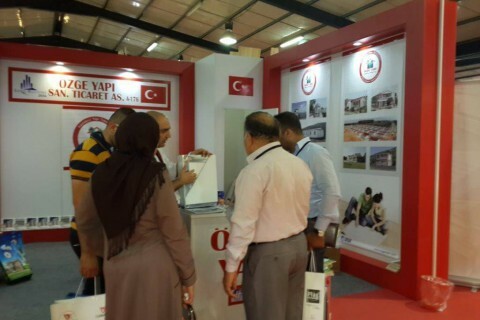 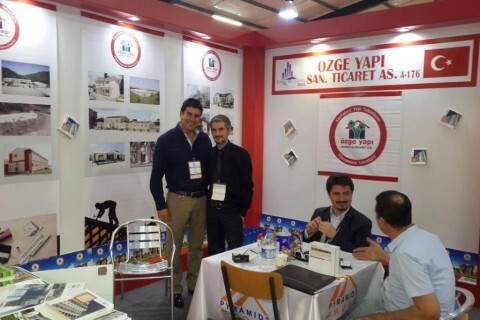 has come in contact with its new customers in Erbil Building Expo Fair organized in Erbil, Iraq between the dates May 14 and 17, 2014. 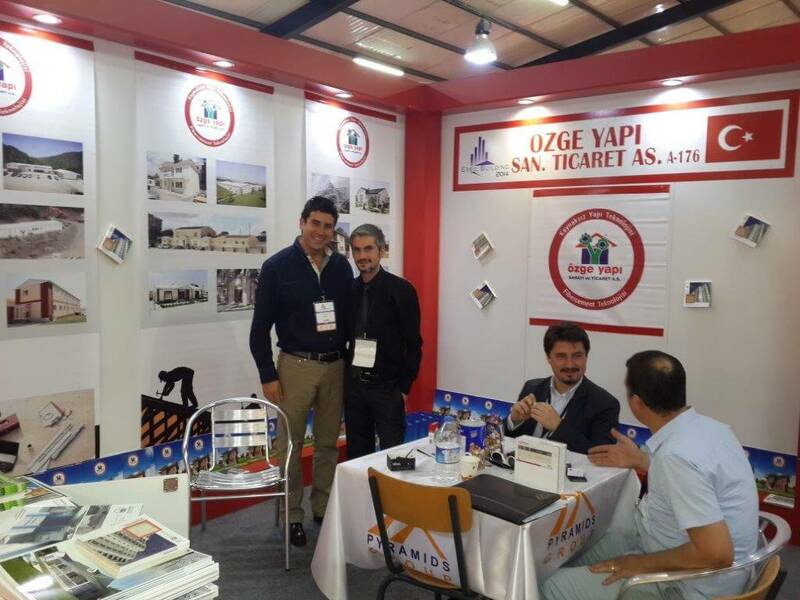 Our company became the focus of attention with its wide range of prefabricated products this year, in the 8th organization of this fair.